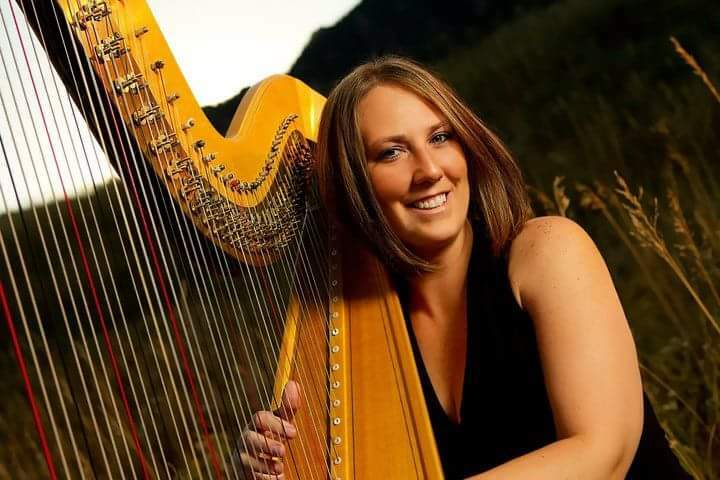 Classical harpist available to play for any occasion. Wedding ceremonies, receptions, holiday or birthday parties, bridal shower or afternoon tea. Monica is an amazing in all aspects! 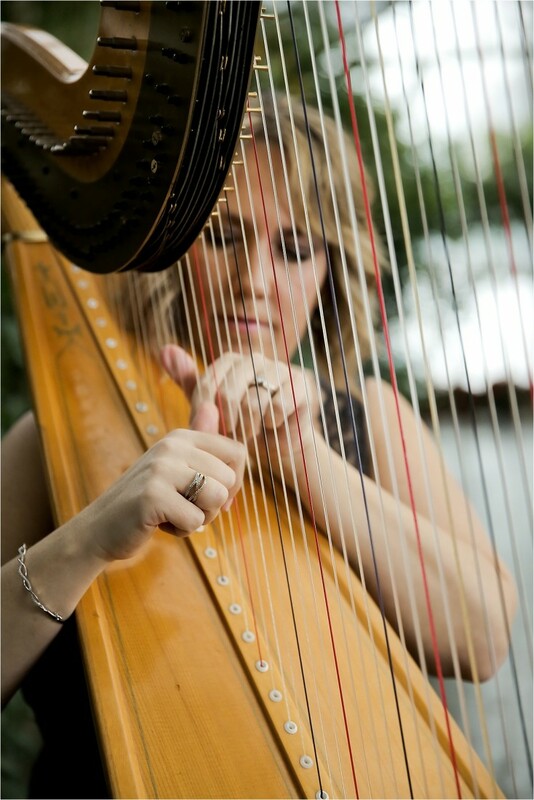 Not only does she play the harp beautifully, she is willing to accommodate her music to your event. She always arrives on time, fulfills the terms of her contract, and has an all around professional demeanor and dress. We have used her for several of our events and each time she exceeds expectations and our attendees love her. So many positive comments from those in attendance. Monica did a beautiful job for us. She picked just the right music to go along with our Remembrance Service. 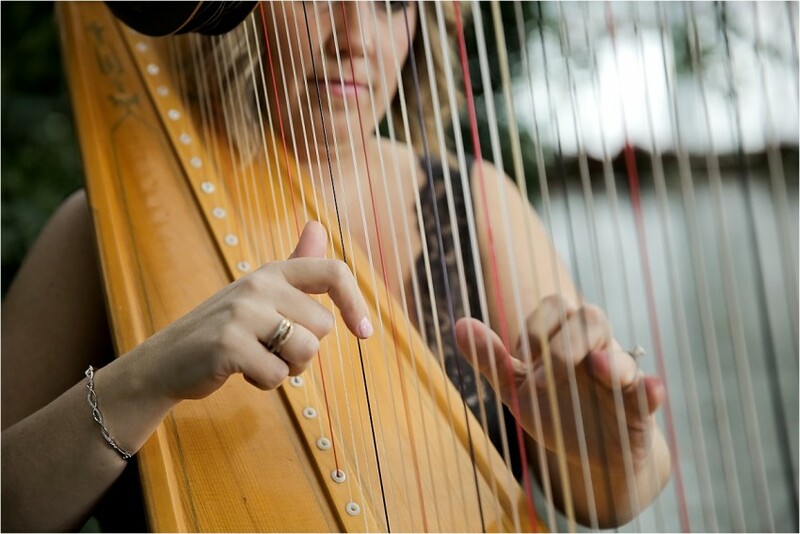 Timely, professional, approachable, and a beautiful harp! So many positive comments from our families. Thank you so much for the kind words, Bret! It was an honor to be a part of the remembrance service and it was a pleasure to work with you and your staff. You are all so kind, thoughtful and compassionate. Her performance added that special touch. Monica is an outstanding musician and her prices are very affordable. Her performance added that special touch to the wedding. So glad I booked her for the most important event in my life. Monica was part of a special occasion birthday for my wife. She played beautifully (a variety of Christmas classics and others). Her presence and performance added immeasurably to a fun and splendid evening! Thank you so much for the kind words, Martin! It was an honor to be a part of the surprise & I can't say enough kind words about you, your wife and friends! We had Monica perform at a Christmas Party in our home. In addition to Christmas music Monica played a full ensemble of other classics. She was on time and easy to work with. We will have her back. Thank you for inviting me into your home, Charles! What a great party and amazing hosts! Hope your New Year is off to a great start and I look forward to working with you in the future!